Burnside Brewery has brewed-up a contract win to supply two of its ales to Co-op food stores across Scotland. 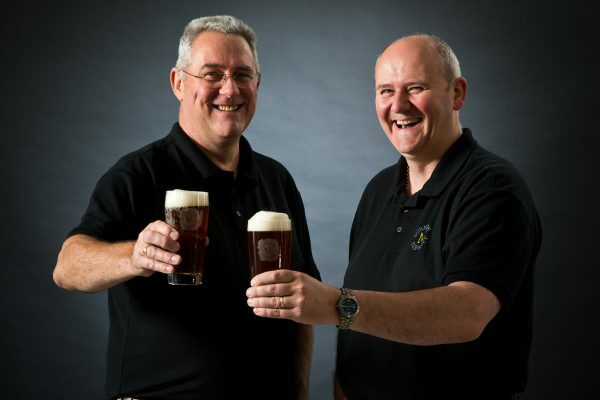 Based in Laurencekirk, Gary and Dave Metcalfe turned their hobby for home brewing into an award winning business and have secured their largest contract to date supply approaching 40 of the community retailer’s stores. The brewery will supply its Wild Rhino Blonde Beer – a craft brewed light blonde beer and its Golden X Best Bitter.